1 The scale is reduced, like the high degree of truth, the patented rudder surface operation structure, the market has few three-channel design. 2 EPP material, very resistant to impact, flying weight of about 67g. 3 After pushing the dual-engine power, the positive and negative propellers cancel each other out of the counter-torque, and the route lock is more stable. 4 Built-in six-axis gyroscope flight auto-stabilization system, easy for beginners to master. 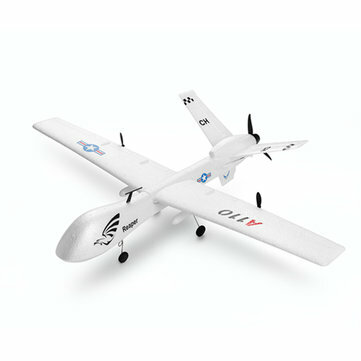 5 The size of the remote control is small, the small rudder is suitable for beginners to fly, the large rudder state continues to pull the lifting rocker, and the aircraft can do the tumbling movement. 6 USB dedicated charger, can charge 2 sets of batteries at a time.